A younger and more diverse Academy membership may have greater issue with cultural sensitivity than some of its veteran representatives. Whisper campaigns have always been an effective strategy among rival Oscar strategists, hinting at the issues that can quietly dog a movie throughout its campaign. (Remember? “They got history wrong in ‘Lincoln.’ Or: “‘Zero Dark Thirty’ justifies torture.”) Only now that we have the meme, the marketers don’t have to whisper — or even say anything at all. Social media has created a nation of casual activists who are swift to recognize the off notes, and denounce them in the Twittersphere. Of course, an irate public doesn’t necessarily matter; it’s the voters who count. And while the Academy is working to make its membership younger and more diverse — a population with greater sensitivity toward cultural issues than some of their elder peers — they’re an influence, not the majority. Here’s a look at the issues that are dogging some of the season’s Oscar titles, and how we might see them resolve. Issue: Ask people about Stephen Frears’ period dramedy, which is playing well to arthouse audiences, and you’re bound to get back a comment about how the two lead characters, Queen Victoria (Dame Judi Dench) and Abdul Karim (Ali Fasal), are not remotely comparable. She gets far more time and depth, the argument goes, and he serves the old colonial function of subverting his own identity as he looks up to his Queen. Verdict: Dench does a delightful and witty star turn in a movie that is more about the impact Karim had on her than about how she changed him. But the question is, will this controversy hurt Dench’s chances of landing her eighth Oscar nomination? (She won in 1999 for playing another queen, Elizabeth, in “Shakespeare in Love.”) In a competitive Best Actress race, every vote counts. However, Dench is charming and magnetic. She’s not only one of our great actresses (and delivers a moving performance as the aging Victoria, who is lonely and depressed after the deaths of her beloved Albert and Mr. Brown) but also a movie star who carries, opens and sustains movies in theaters. SAG and Academy voters, even if they have issues with the movie, won’t have any problem with Dench’s impeccable performance. Issue: Alexander Payne’s eco-political comedy, which opens December 22, is a sprawling and ambitious movie that falls into three sections: how Matt Damon’s near-future everyman decides to shrink down to five inches tall, the consequences of that decision, and how an intense Vietnamese activist (Hong Chau) changes his life. As a hobbled cleaning woman who takes care of people who need help, Hong decided to play the role by introducing, then subverting, the shrill and bossy Tiger-Mom cliche with quick bursts of simplified English. Verdict: She is the best thing in the movie, both hilarious and poignant, and is discussed as a Best Supporting Actress candidate. But Payne and Hong are also being attacked by people who don’t get the joke. 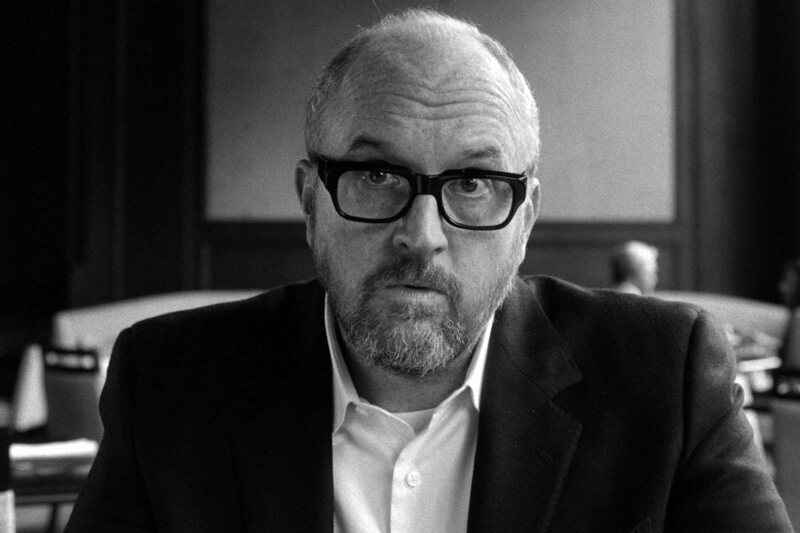 Issue: C.K.’s homage to Woody Allen’s “Manhattan,” which The Orchard opens November 17, is about a show-business father who doesn’t know what to do when he reacts badly to his 17-year-old daughter (Chloe Grace Moretz) getting involved with an older filmmaker he has long revered (John Malkovich). C.K. tackles issues of gender roles, sexism, and misogyny that echo his own life, where he has been hit with allegations of sexual misconduct. Verdict: Will this hurt the film’s Oscar chances? No more than it has hurt Woody Allen and Roman Polanski over the years — unless the younger and more diverse Academy members admitted in recent years (some 1,600, or about 20 percent of the Academy) are less forgiving than their older, whiter counterparts. Issue: Both period movies, Christopher Nolan’s depiction of the evacuation of “Dunkirk” and Sofia Coppola’s Civil War era remake of “The Beguiled,” are bedeviled by the same criticism: People of color were erased from their all-white stories. 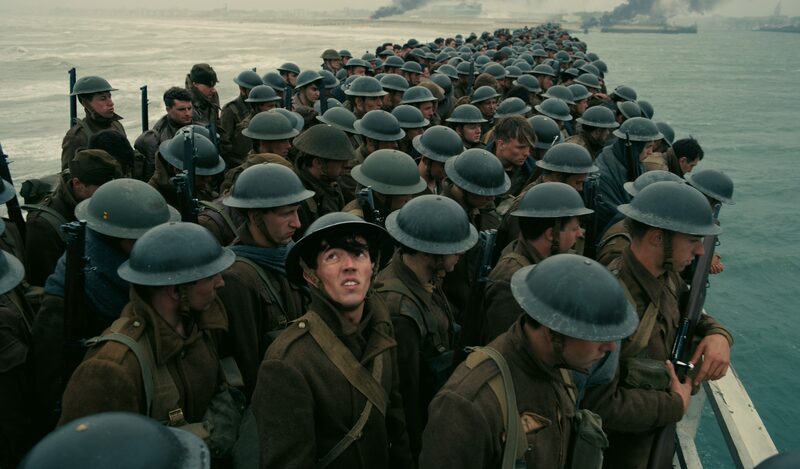 Verdict: “Dunkirk” is such an epic-scale achievement that it will score big with many voters. “The Beguiled” was a modest Cannes and summer success — read Coppola’s defense of her decision — but its luster as an awards contender is diminishing amid the fall onslaught of bright new contenders.